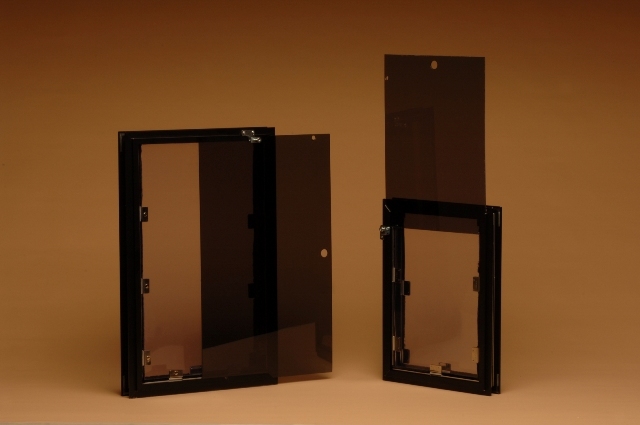 Hale replacement Starboard Security Covers are available in four colors in the 11 standard sizes. 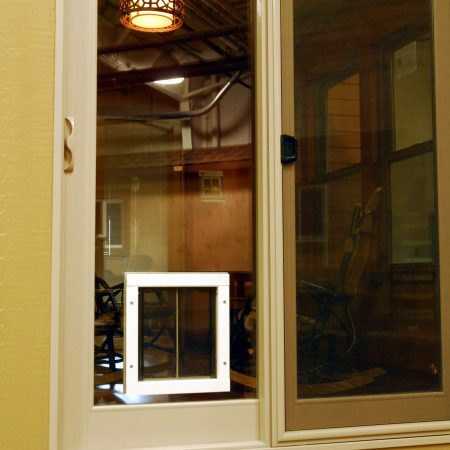 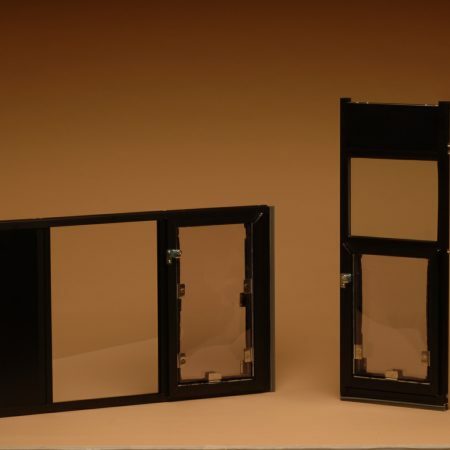 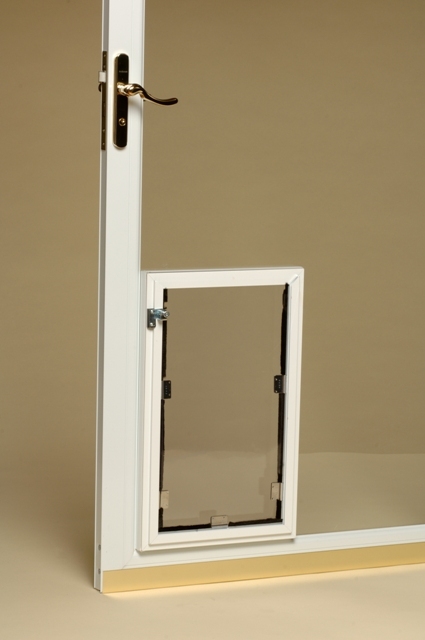 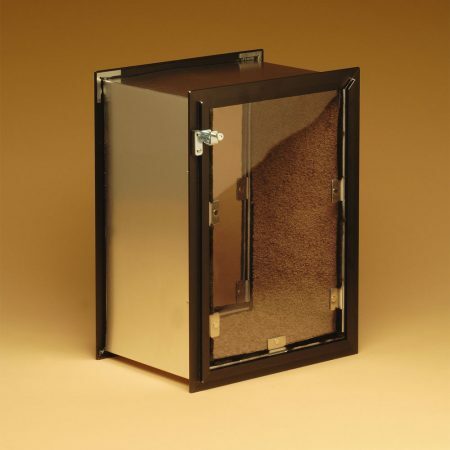 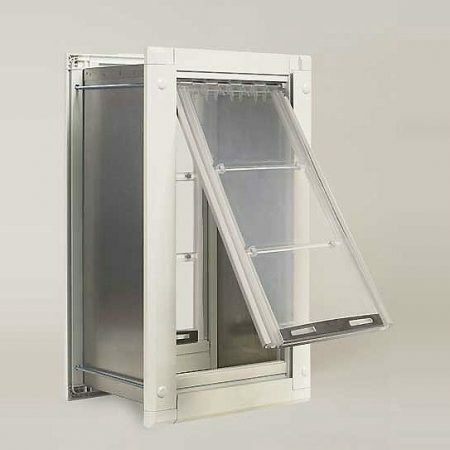 The security covers vary slightly with the different model of pet door. 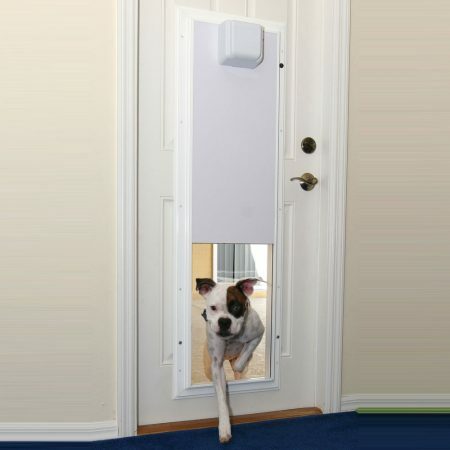 Please specify which type of pet door you have i.e. 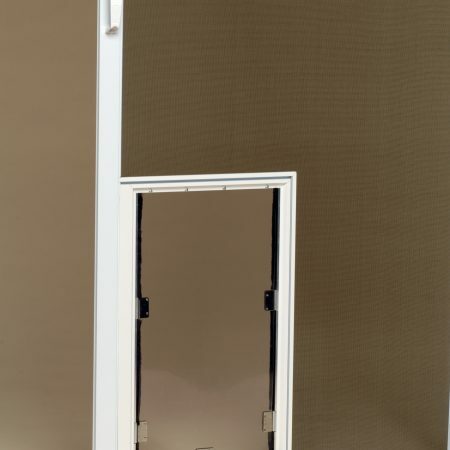 door, wall or in-glass. 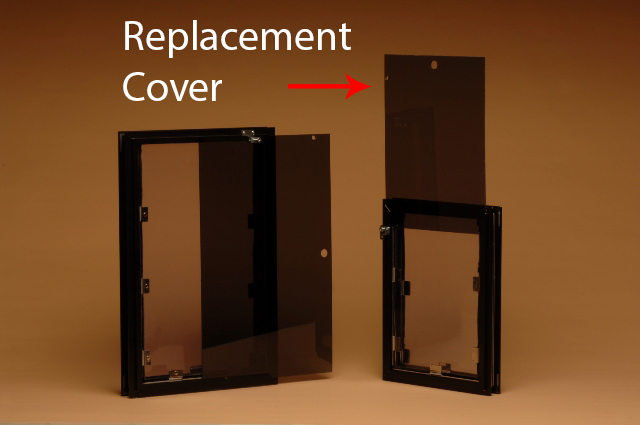 Please pick the appropriate pet door size for your replacement cover. 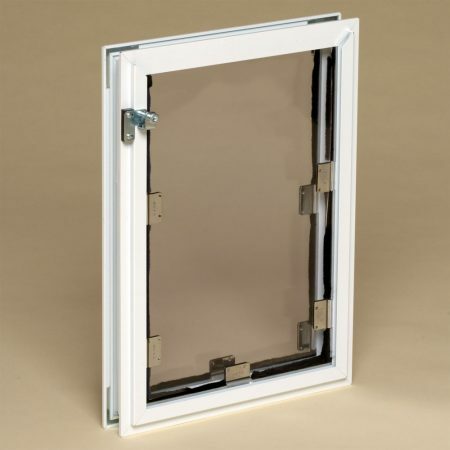 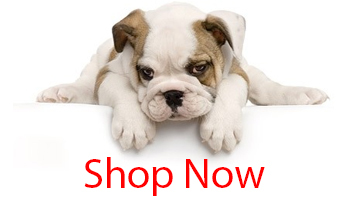 NOTE – If you purchased your pet door prior to 2009 you will need to call us to place your order as they use a narrower track 719-598-2685.